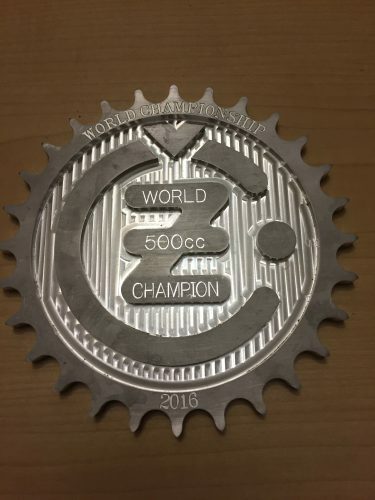 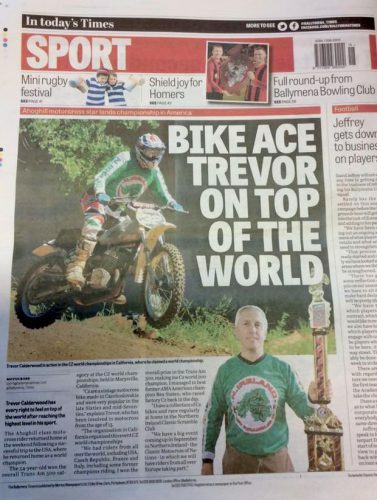 Many congratulations to AFR client, Trevor Calderwood of Chilltec, Northern Ireland who is the new CZ Motocross World Champion for the Transam 500 class held in Maryville, California recently. 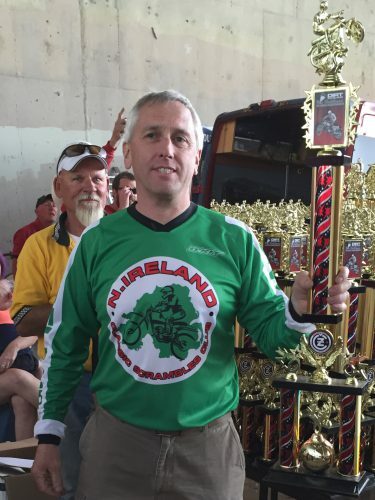 Trevor was competing against riders from across the world including former champions. 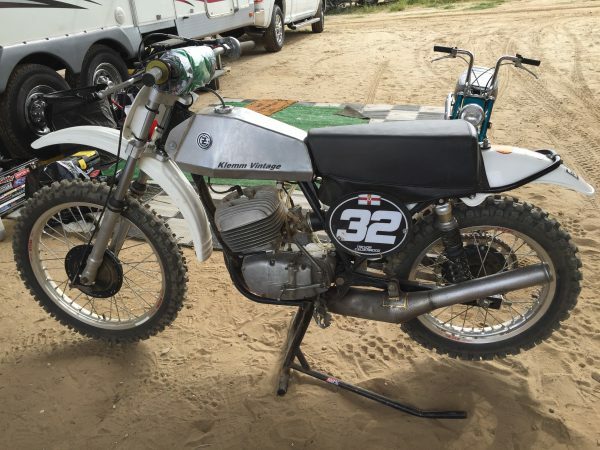 The CZ is a vintage motocross bike originally built in Czechoslovakia and popular in in the 60s and 70s. 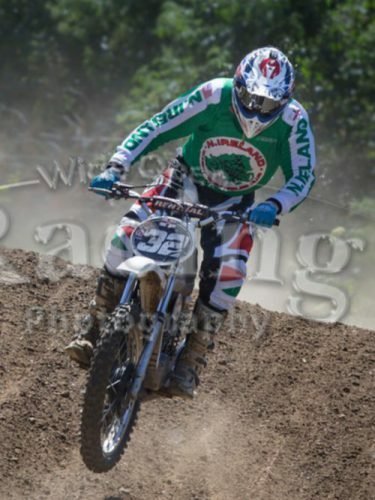 There is nothing vintage about AFR products but we like to think we provide a champion service to all our clients.